Happy First Day of Summer, aka National Wear Your Lilly Day! 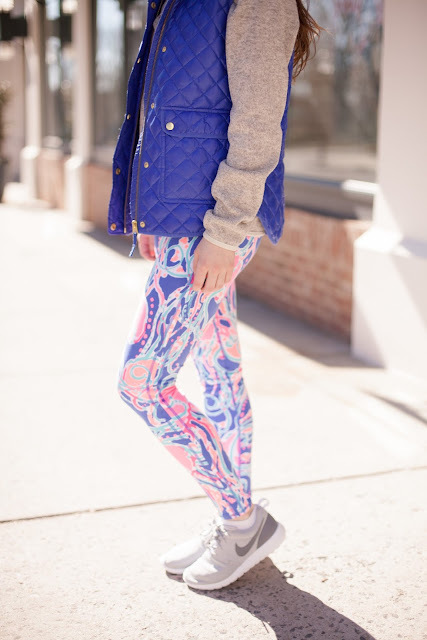 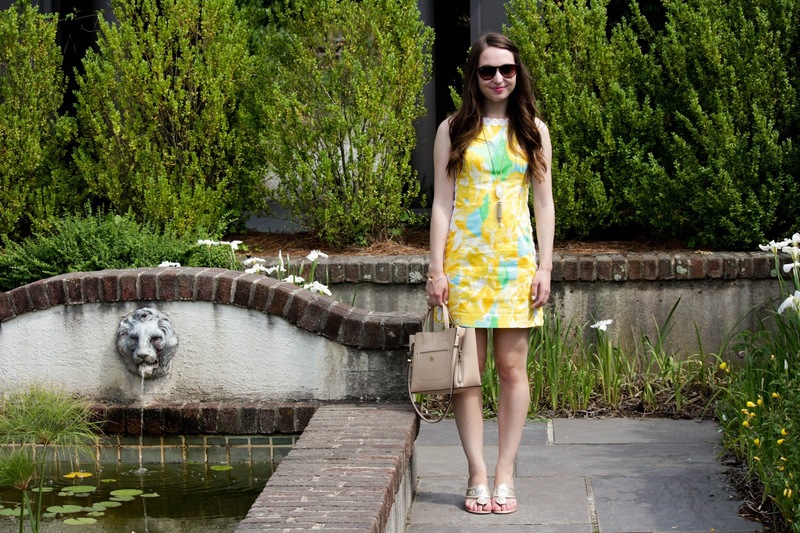 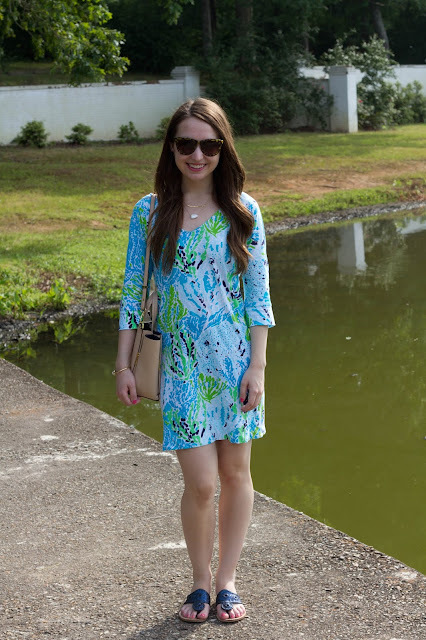 I think I have done a post for this Lilly Pulitzer holiday every year since I started my blog. 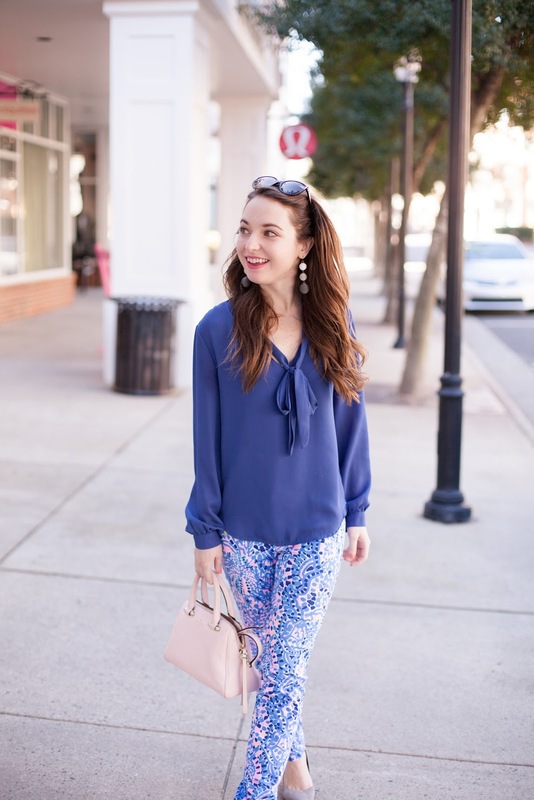 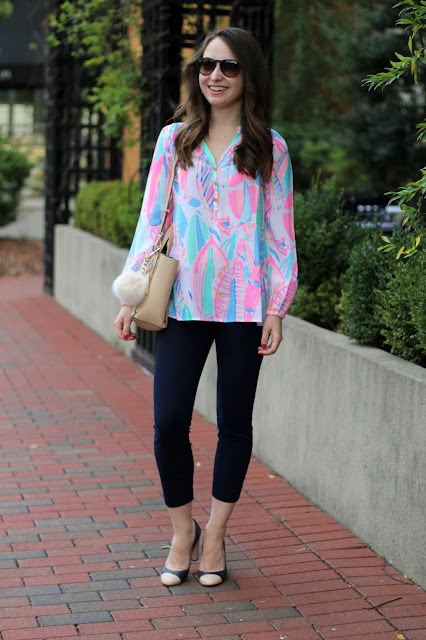 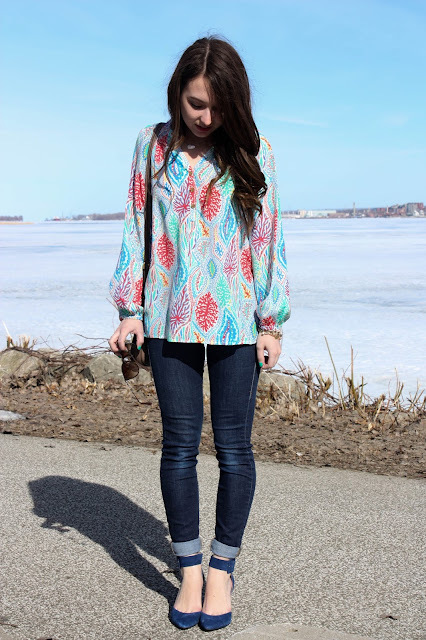 This year, I thought I would do something a little different and just share of my favorite Lilly Pulitzer styles that are always available in different prints every year. I have plenty of other styles and other past posts to share, but I don't want to overwhelm you! 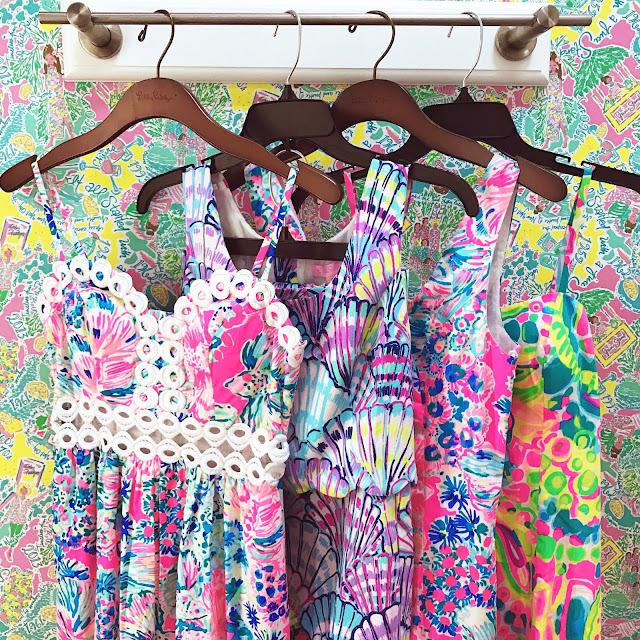 Are you celebrating National Wear Your Lilly Day too? 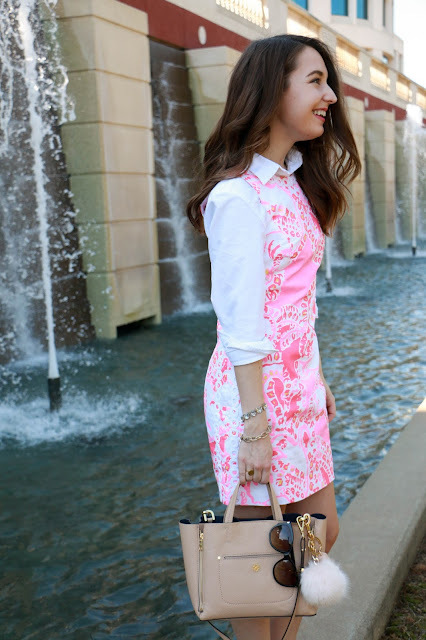 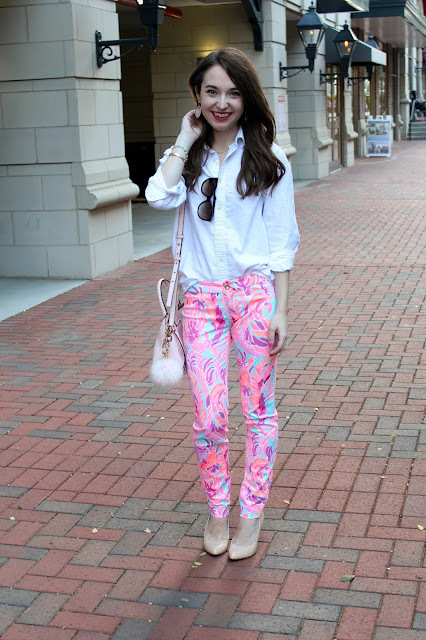 Loving all of your Lilly, super cute! 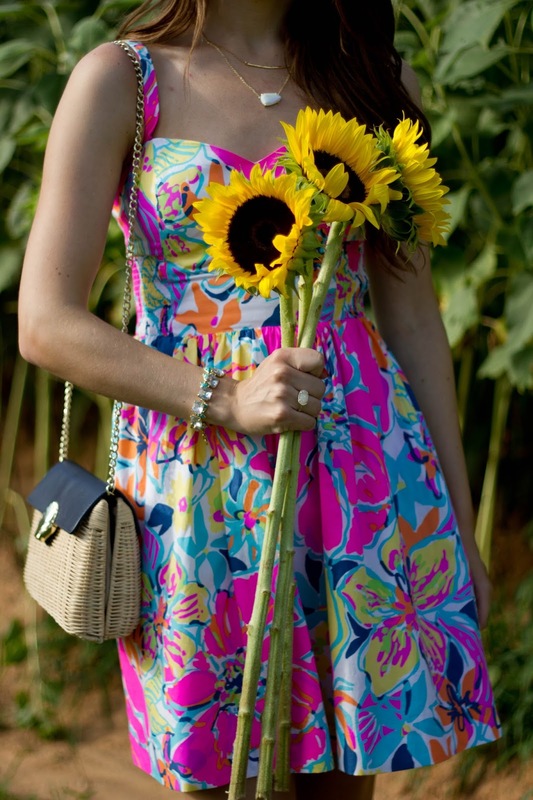 I love the Christine sundress, especially the colors!